Writing today is not a frill for the few, but an essential for the many. Many jobs and industries rely on good writing. Even within the public relations or communication industry, writing responsibilities can vary. You may be writing a news release, a newsletter article or a memo. Maybe you’re scripting video shoots, writing speeches, drafting social or advertising content or writing scripts or instructions for the upcoming event you’re planning. Strong writing for email also helps you show your professionalism, intelligence and attention to detail. On the flip side, when you can’t write clearly, concisely and quickly, it can cost you – money, time, clients, morale or even a lawsuit. Joseph Kimble, author of Writing for Dollars, Writing to Please, shares 25 case studies of organizations that saved time and money by improving the readability of their content. General Electric rewrote software manuals and customer calls asking questions plummeted. The U.S. Navy made memos quicker and easier to read, saving officers’ time to the tune of $27 to $37 million per year. Read a Ragan.com article on “How much money is bad writing costing your business?” for details. As famous basketball coach John Wooden said: “When you improve a little each day, eventually big things occur.” Writing improves with practice. The more you do something and work at it, the better you get. This is true whether you consider yourself a strong writer at the start, or someone who struggles with writing. The boxes below highlight some of the most common writing errors and a few ways to intentionally improve your writing. 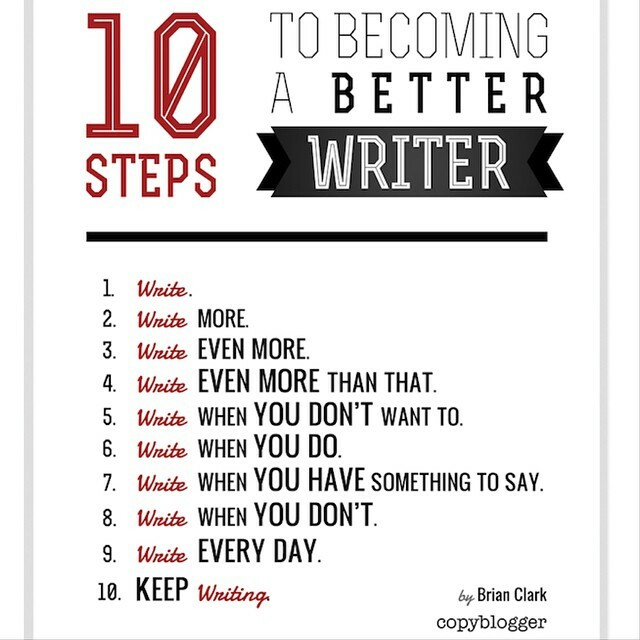 Also, make editing a formal step in your writing process to force yourself to analyze your own writing. Allow time for re-reading and corrections even when you’re on a tight timeline. 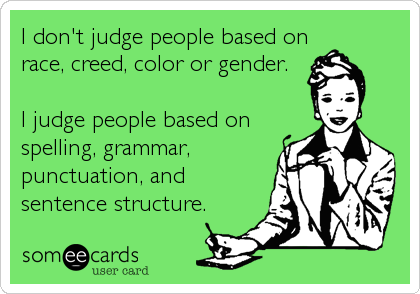 Before you send even a brief email to a colleague, pause and read through it one final time to correct minor spelling or punctuation errors. I’m not sure I’ll ever fully recover from the realization that I (as a writing instructor at the collegiate level) sent a flier home to the families of 600 elementary students inviting them to “Gator Name Night” instead of “Gator Game Night” because I printed before proofreading. When my kindergarten-age son pulled it out of his backpack and pointed out my error, I tried to swallow my horrified shriek to praise his excellent reading skills.